Dare to compare TRAX power assist tow dollies. Our trailer dolly is easy to use, they move quick, operate quietly, and more powerful than other dollies! The ultimate do it yourself trailer mover. Easily move your travel trailer, boat trailer and equipment trailers in the tightest locations. Simple and easy to use Powered Trailer Dolly Systems. The TX6000 easily moves trailers up to 6000lbs even on a grade. Its ultra smooth operation makes for enjoyable trailer parking. The patent pending EZ-Secure lock ball mount comes standard with the TX6000. 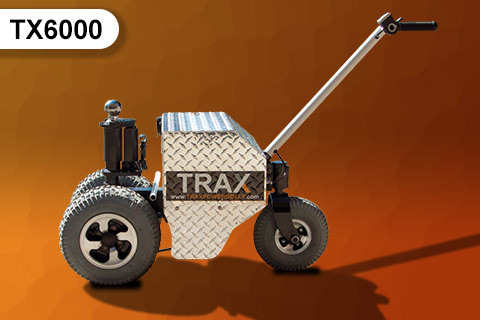 We at Trax Power don’t just move trailers and RVs, but we through our comprehensive range of attachable and detachable accessories for our dollies, our equipment, and powerful machines can move almost about anything. Browse through our excessive portfolio of add-on accessories. 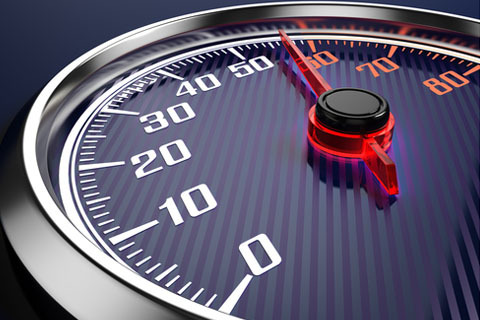 • High speed operates at 222 feet per minute. All the trailer dollies have precision control and speed to efficiently get you to your parking space safely. Speed is also needed to get your trailer up and over large street curbs, driveway to garage bumps and other difficult to reach places. The other Slow trailer dollies on the market can't get over the 1.5" or larger bumps as they lose traction when hitting them. The TRAX dolly system LLC can execute these kinds of runs with precision, accuracy, speed and the momentum of the machine. The dolly is easy to operate and quick. The TRAX motorized trailer system dollies are precision made OEM machines that are extremely powerful yet amazingly quiet. The highest quality motors with the coercive planetary gear system ensure the ‘comfortable’ and ‘quiet’ trailer moving. The whole TRAX dolly system is extremely quiet and creates zero sound pollution due to its advanced mechanics. 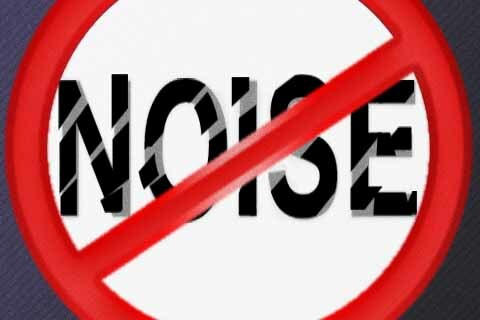 Quiet and Noise Free operations are the stand-points of the whole system. The TRAX electrical trailers dolly motors are engineered for continuous all-day operations and have ultimate cooling capabilities and assistance systems to ensure powerful cooling performances. The systems for TRAX don’t require any cooling down or resting periods. 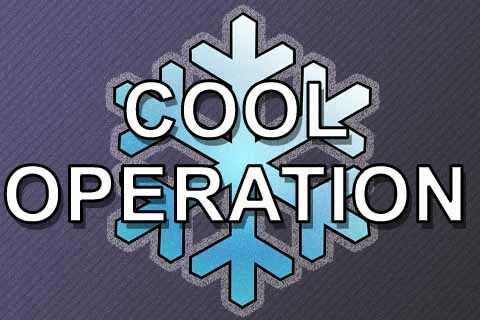 The machine operates at optimum cooling temperatures with continuous operations. Any standard hitch ball can be used with the TRAX Power Dolly Systems. It's quick and easy to exchange ball sizes as it requires no tools to do so. There is no need for miscellaneous and expensive proprietary attachment systems to move the trailer. 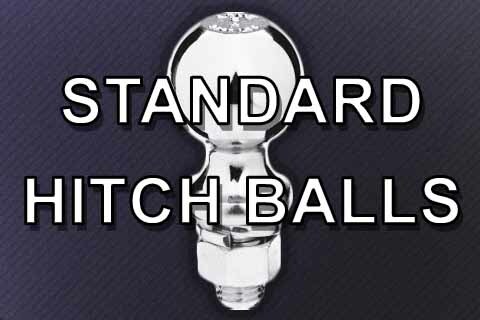 The standard trailer hitch balls ability and integration helps the clients to save money. Your choice of beautiful aluminum mag wheels (12.5" tall x 4.25" wide) with mark-free tires or upgrade to the wide tires with black steel wheels (12.5" tall x 6" wide). 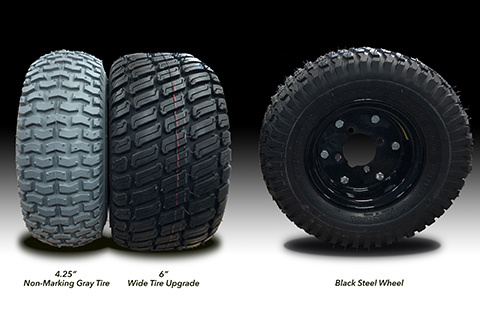 Our tires easily fit under most trailer chassis, allowing for maximum turning ability without scrubbing the tires on your trailer. 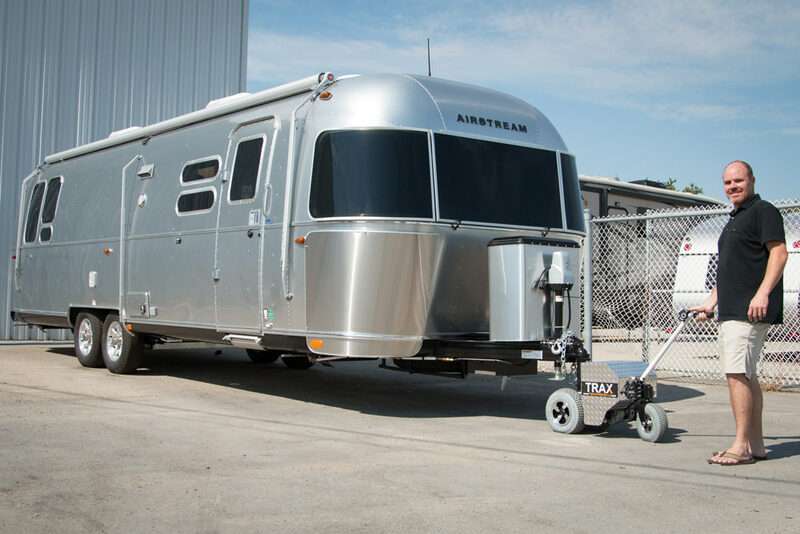 Perfect for Airstream style trailers where the trailer's jack is so far forward that any standard power dolly wouldn't be able to pivot enough to make a turn. Our tires will easily go under most jack posts. 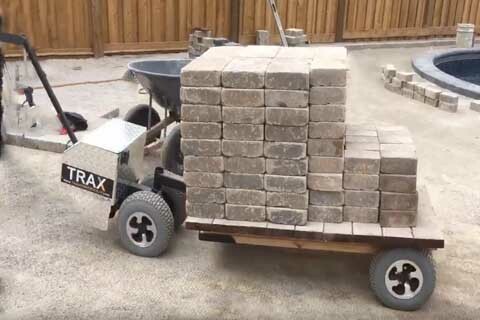 The upcoming advanced and innovative, TRAX X2 powered trailer dolly will come standard with a wireless handheld remote control. The user can now walk 360º around the moving trailer to ensure the safest tightest maneuvers possible with the one-person operation. The handheld/wireless remote will provide innovative yet simple solutions to maneuvering. The Ultra-Performance Powered Dolly Trailer Delivers the Best Trailer Moving Performance and Capability at Very Reasonable Prices. All products from TRAX Power Dolly Systems, LLC are quick, efficient, simple and easy to use and come backed with great customer service and technical assistance. TRAX trailer dollies are built to last and are the best-built dolly system on the market. Call us at +1 519 860 8729 or Email us through our website. Our service and innovation in motion. TRAX Power Dollies are quick, quiet and convenient to use. Say goodbye to back and neck strains with our easy to operate steering controls* and say hello to first try precision trailer parking! If you have a unique trailer or piece of equipment you would like to move, that does not currently mate with a conventional trailer mover, please call our sales dept. 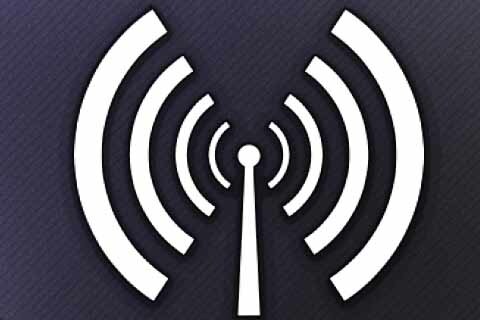 We are more than happy to design a custom solution catered to your specific needs. We at TRAX power dolly systems LLC enable innovative solutions for all.